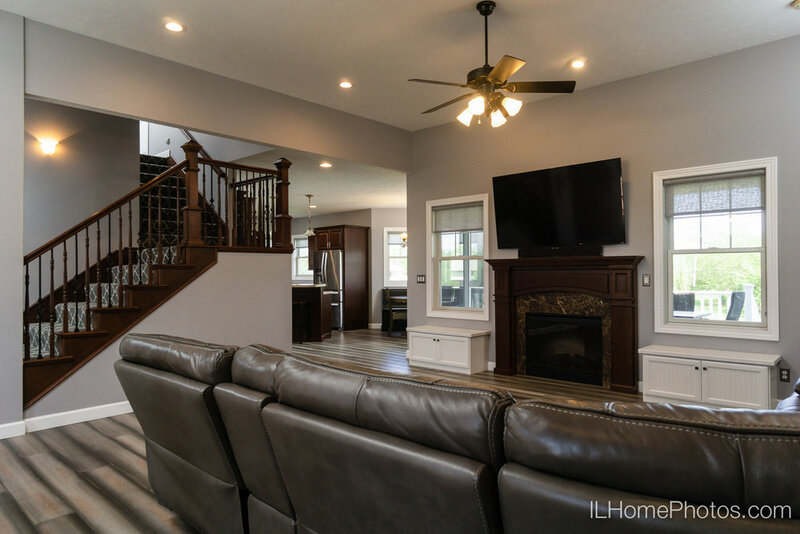 This nearly new—just two years old—Craftsman-style home in Sherman, Illinois, looks fantastic inside and out. 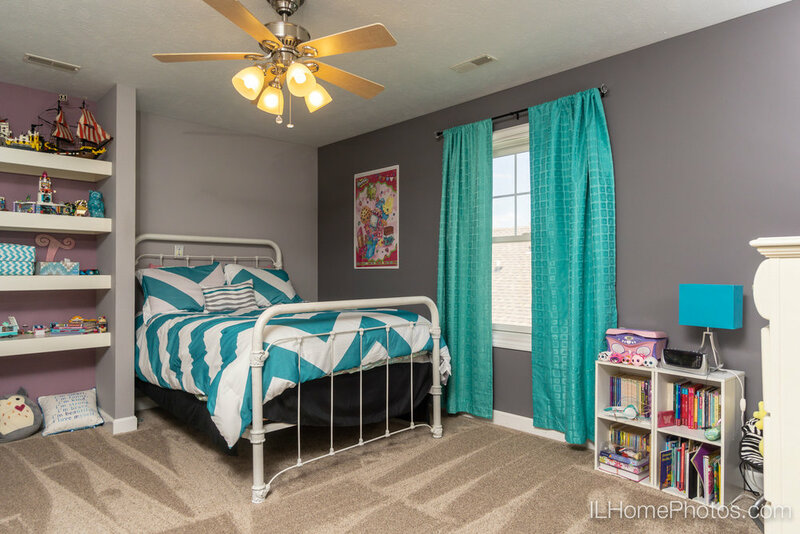 Four bedrooms, three bathrooms, an open floor plan upstairs living room/dining room/kitchen, a quiet downstairs family room, and a knockout garage/workshop complete this 2,650 square foot home. 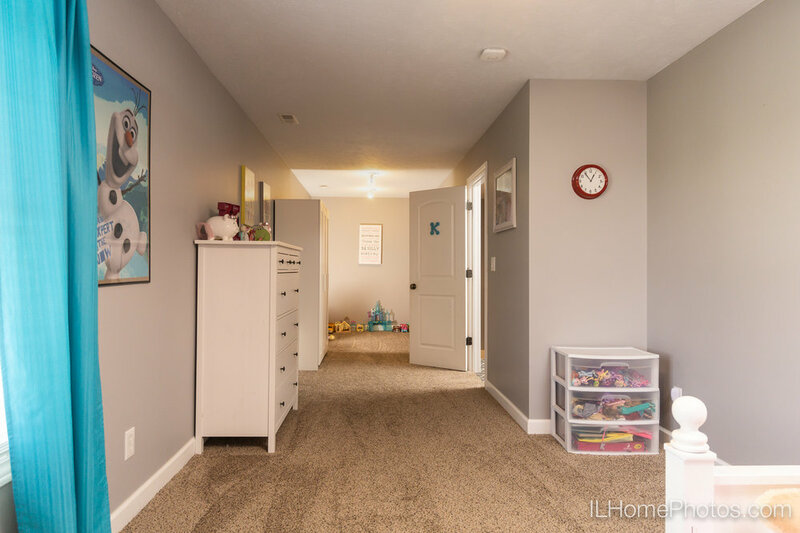 Close to Springfield for work and shopping, find all the details on Zillow: 904 Evergreen Walk Drive, Sherman, IL 62684. 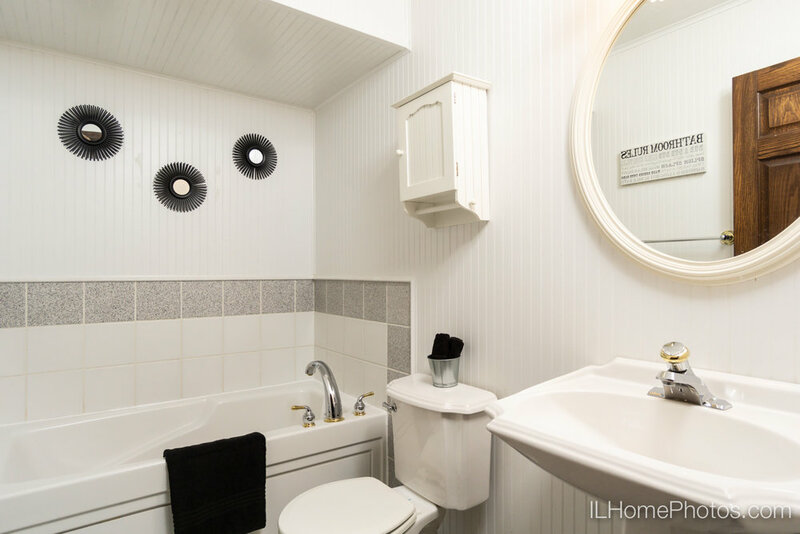 Posted on July 18, 2017 by Michael Gowin and filed under Photographs and tagged pfre residential real estate photography FSBO. 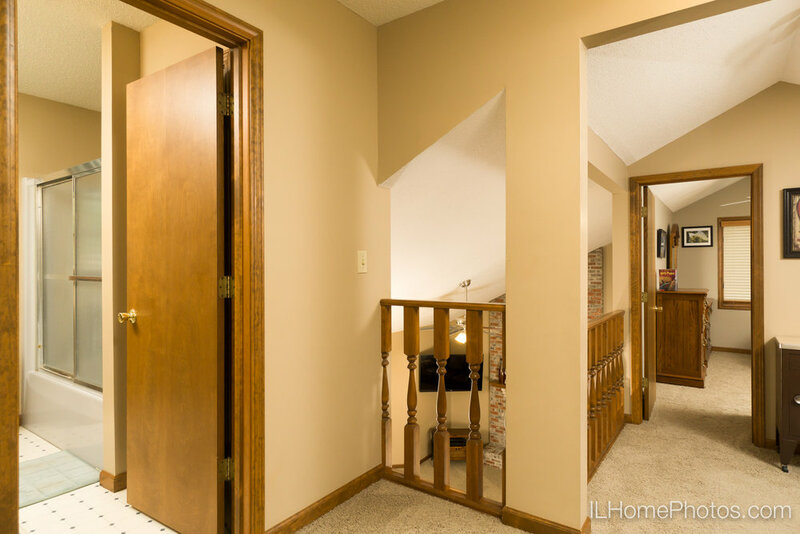 I've been eager to show this listing in Brimfield, IL. This is an outstanding luxury home on 30+ acres just minutes from Peoria. The video (also available here) shows footage I created with the drone as well as several stills from the interior. I'll have another post with more interior stills soon. Cheryl Ooton-Krebs and Leasha Hockaday with Keller Williams Premier Realty in Peoria have the listing. 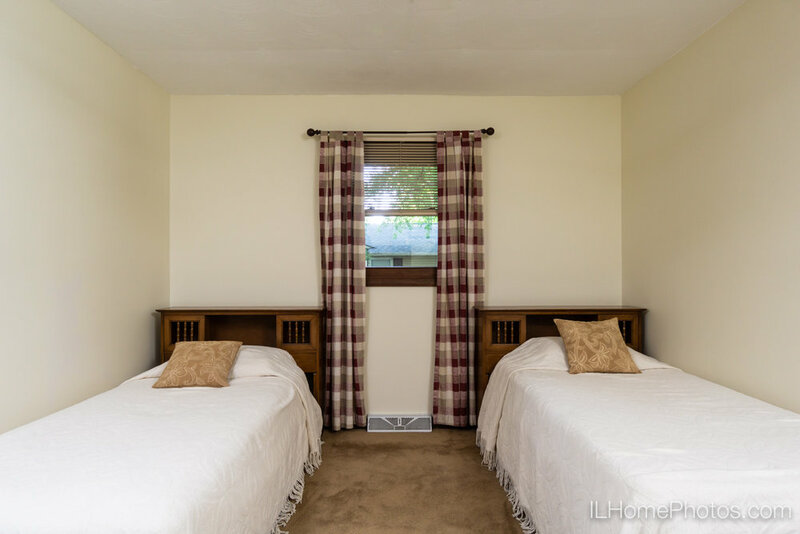 You can see more details on Realtor.com: 13223 Cutoff Road, Brimfield, IL 61517. Posted on June 13, 2017 by Michael Gowin and filed under Photographs and tagged pfre drone video real estate residential. Clean and neat? Quiet residential street? 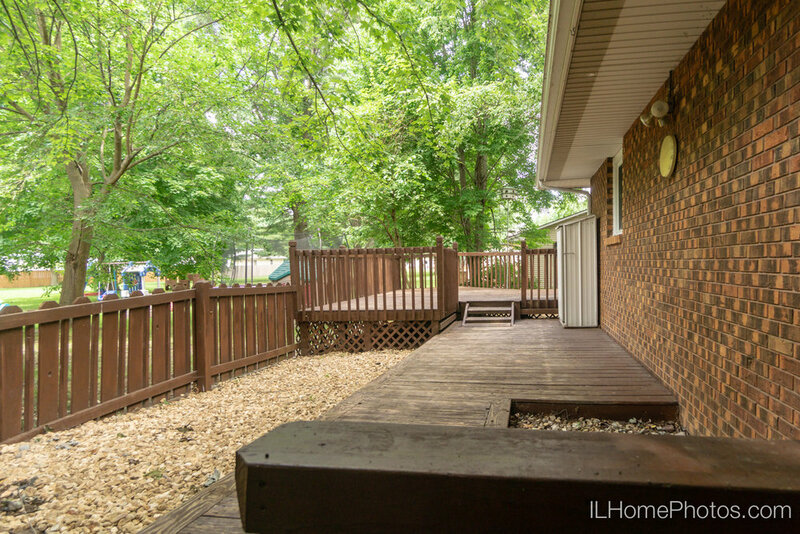 This completely remodeled three bedroom/two bath home in Springfield fits the bill. Sod was on the way when I came to make the pictures but several days of rain delayed the landscaping. 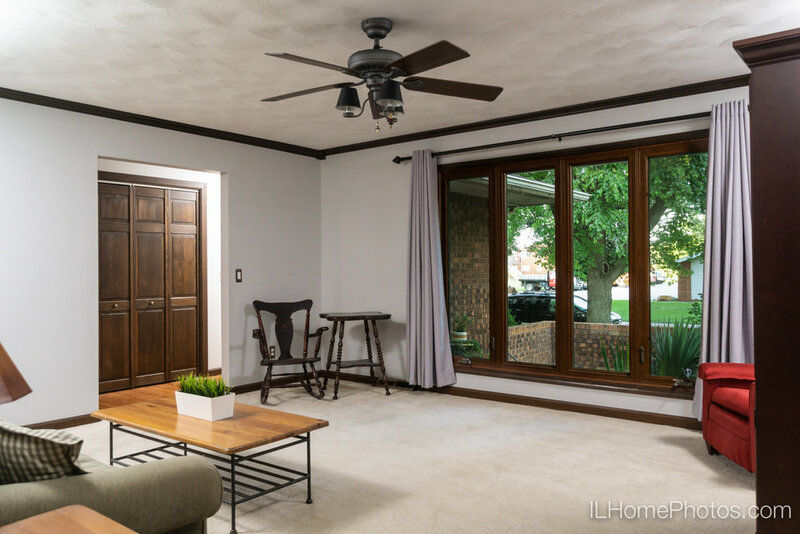 Not too worry—the move-in ready interior speaks volumes about the attention to detail the owner is giving this home. And the yard will be lush and green when you're ready to pull into the driveway. Julie McCormick with Freedom Real Estate in Chatham has the listing. 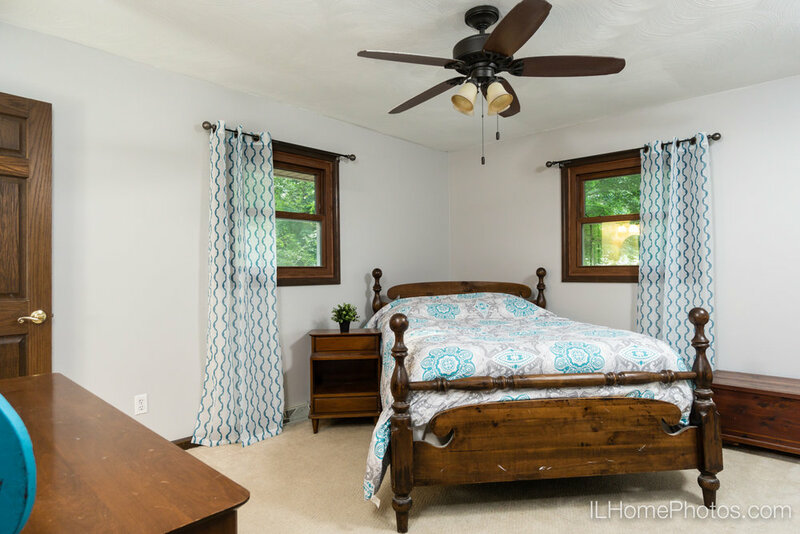 You'll find all the details at Realtor.com: 46 Shelly Drive, Springfield, IL 62702. One other point: you don't need a million-dollar listing to feature your home with professional photography. 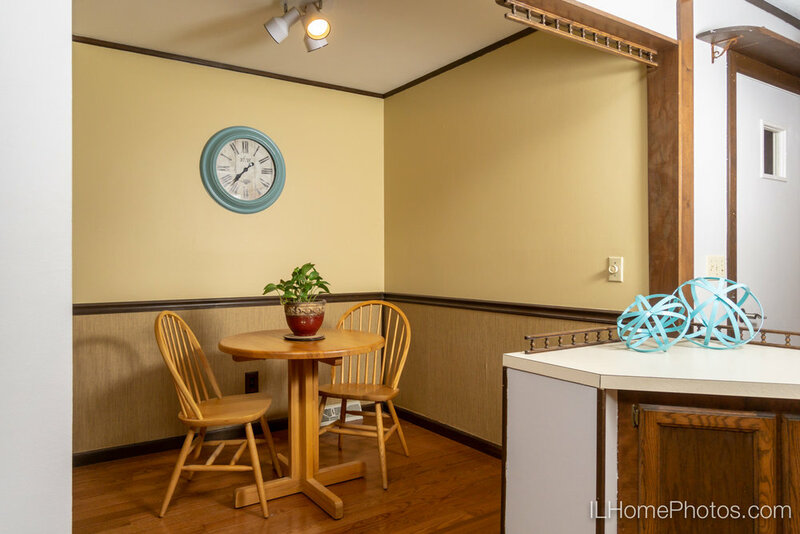 If you're listing a home in Springfield and want to attract attention with beautiful photography, I'd be happy to help you. Feel free to get in touch. Posted on May 10, 2017 by Michael Gowin and filed under Photographs and tagged pfre real estate residential photography.